A preview of the stacked women’s field at the 2013 Two Oceans Marathon in South Africa. 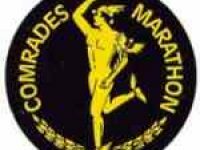 A preview of the 2012 Comrades Marathon along with a broader look at the race. 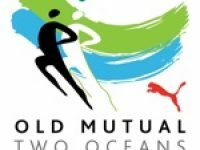 A look at South Africa’s popular ultramarathon, the Two Oceans Marathon.